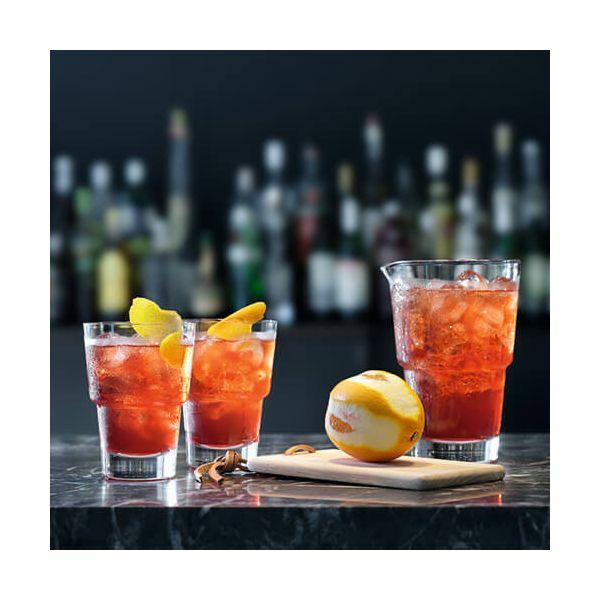 The LSA Mixologist Set of Two Cocktail Tumblers is perfect for short drinks. 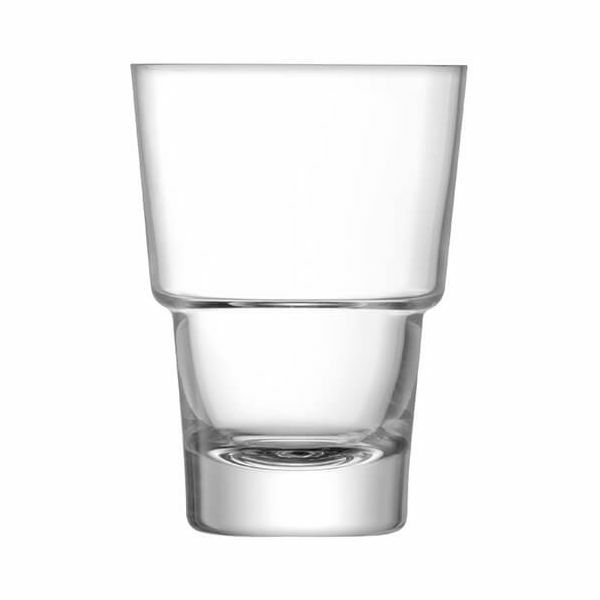 Featuring a contemporary design, the handmade glasses have a stepped silhouette and weighted base. 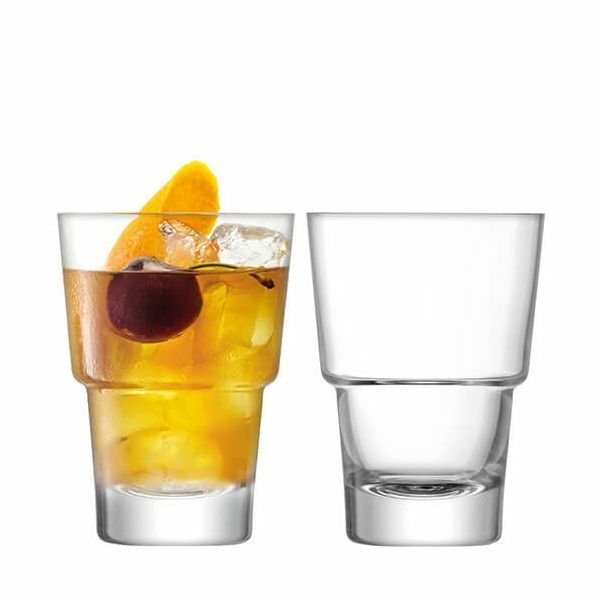 Part of a range of cocktail glasses, serveware and accessories for budding mixologists.